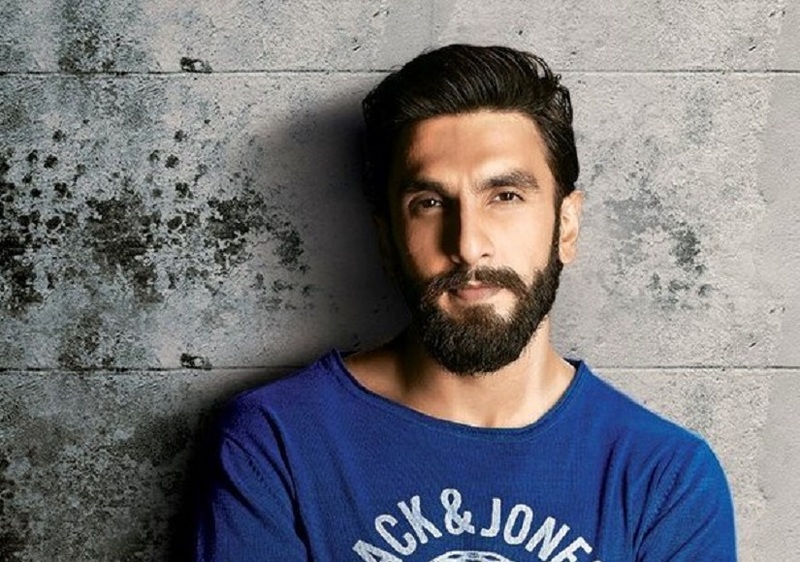 Ranvir belongs to the Sindhi family, who emigrated from Karachi to Mumbai during the partition of India. These are the maternal cousin of children Anil Kapoor, Sonam Kapoor and Raya Kapoor and Harshvardkhan Kapoor. In August 2012, after watching Salman Khan and Katrina Kaif starrer Ek Tha Tiger, he tweeted "EK THA TIGER felt absolute bore bt (sic) last 15 min was magical. Before becoming an actor, he worked as an advertising copywriter for advertising agencies such as O & M and JWT. After joining the film industry, he removed his surname "Bhavani" from his pseudonym, as he thought it would not sound like the name of a superstar. Doing a dangerous trick from the top of the house in the film “Bajirao Mastani”, he tore the ligaments in his right shoulder, after which he was taken to a hospital in Jaipur, where he had an operation. In addition to being an actor, he is a terrific rapper. He has a habit of washing his hands with soap or disinfectant several times. Ranveer and Deepika got engaged 4 years before the wedding in November 2018. 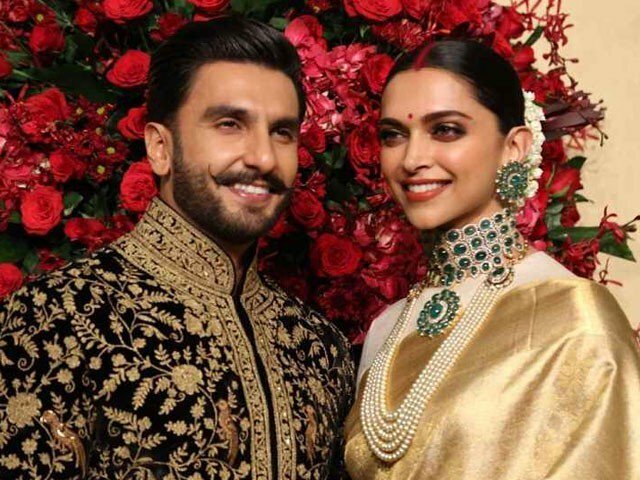 Click here to read the love story of Ranveer Singh and Deepika Padukone.